Valerie started her career in aviation working for British Airways. 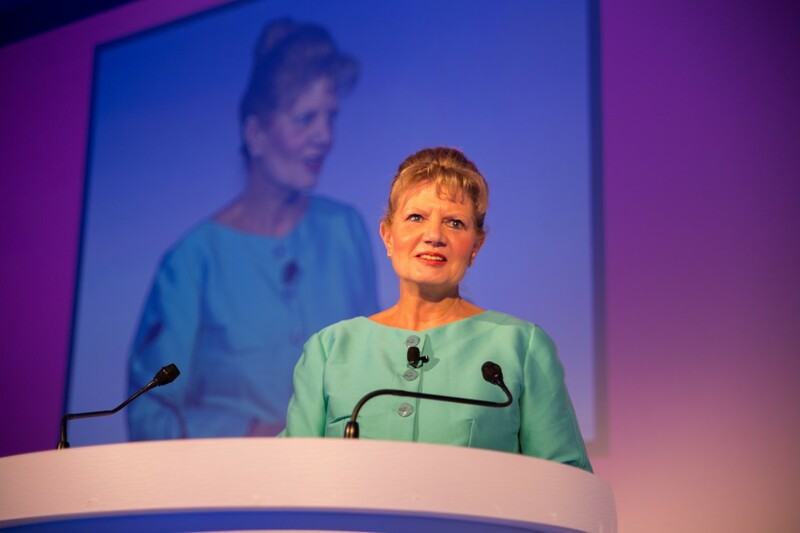 During her 20 years with the airline she held a number of senior management positions, including running the airline’s Heathrow operation, leading Customer Services and heading Human Resources worldwide. Most recently, she held the position of Group Human Resources for global media and digital marketing specialist Dentsu Aegis Network. Here she was part of the executive team which significantly scaled the business through market leading growth and an extensive mergers and acquisitions agenda. Currently she is Executive Director Human Resources and a member of the Dentsu Aegis Network Board and Compensation Committee with a focus on strategy, leadership, culture and reward. Valerie has held non-executive roles at hospitality chain, The Slug and Lettuce; recruitment and management service provider, Impellam; and Henley Management College and Employment Studies where she chaired the Compensation and Leadership Appointments Committees. Valerie’s passion for the aviation industry, combined with her strong track record for growing and transforming business will help position Glasgow Prestwick Airport as a national asset for the future. Andrew has been Non-Executive Chair of Glasgow Aviation Holdings Ltd and Non-Executive Chair of TS Prestwick Holdco Limited since 2014. Andrew graduated from Aberdeen University with a keen interest in aviation which took him to British Airways at Heathrow before moving to Price Waterhouse Coopers (PWC) as a management consultant in London. Positions in retail followed, including periods as Managing Director of Dixons Stores Group subsidiary and Regional President for the Pacific Region for the world’s largest Duty Free retail operator (DFS). Andrew returned to aviation to work with Air New Zealand where he firstly ran their Domestic Airline Group with 51 aircraft under his control. 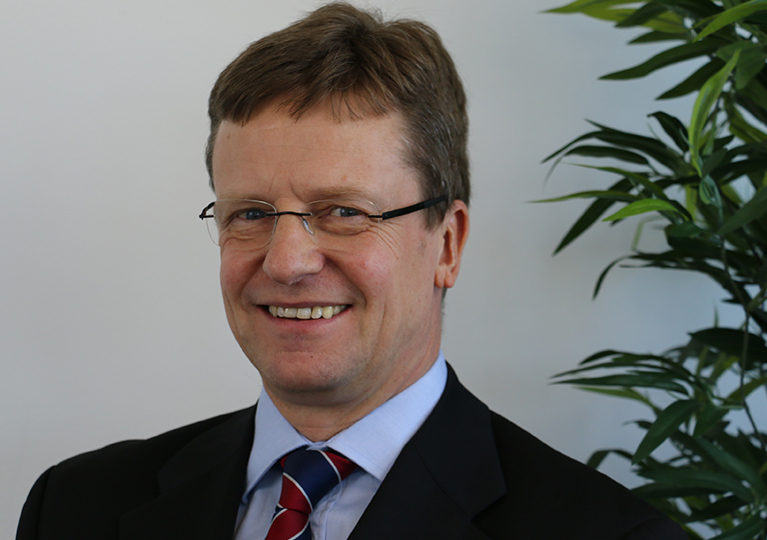 Latterly at Air New Zealand, Andrew rose to be the Chief Operating Officer of their Global Aviation Business. Since 2003, Andrew, has been Chairman of CAPA Consulting working as an advisor in the broader field of aviation with clients ranging from airlines, governments, tourism bodies, pension funds and investment banks. CAPA has done extensive work in the Low Cost Airline sector where Andrew did three low cost airline start-ups. 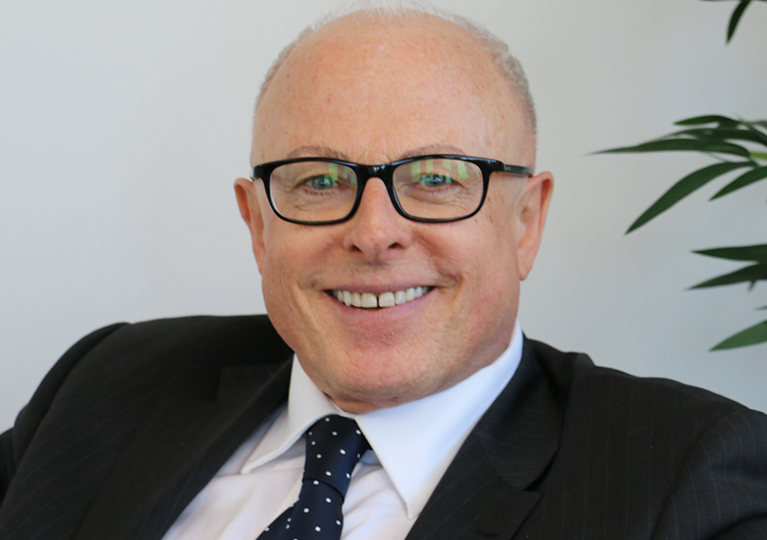 In the airport sectors Andrew has undertaken privatisation work, business development plans and government policy reviews in Asia Pacific and the African subcontinent. Beth Corcoran is a qualified accountant with over twenty years’ experience at board level in both public and commercial sectors. She is a Fellow of the Chartered Institute of Management Accountants. Beth’s previous roles have been with AstraZeneca, Scottish Environment Protection Agency, Student Loans Company and recently The James Hutton Institute. She brings with her an impressive background in strategic planning, finance, governance, risk and change management. Additionally, Beth has experience as a non-executive Director. 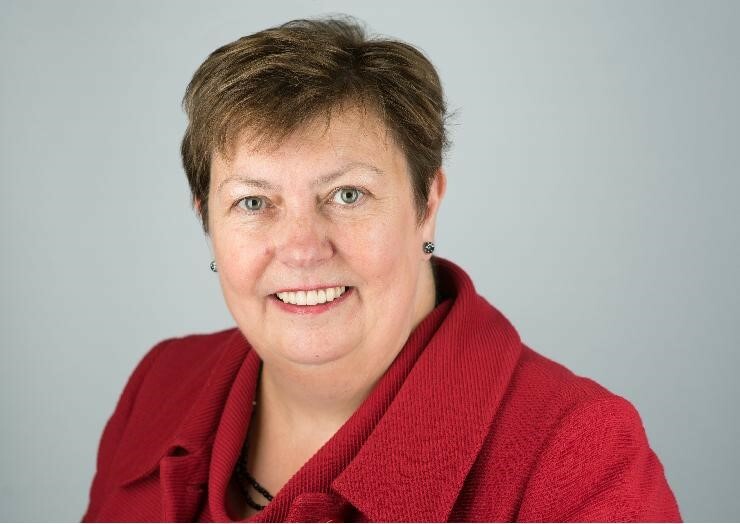 She is currently a board member of Skills Development Scotland where she chairs the Remuneration and HR Committee and sits on the Audit and Risk Committee. She previously sat on the Finance and Operations Committee. Beth also sits on the Investigation Committee for the Chartered Institute of Management Accountants. Gordon is an experienced company director with strong record of building and leading winning teams, particularly in the fields of brand management, marketing, and corporate communications. Gordon is the Owner and Director of Roundtable Consultants. Roundtable provides Board-level advice on reputation management and all aspects of brand, marketing, public affairs, corporate communications and stakeholder engagement. Gordon was part of the Executive Team for the hugely successful Glasgow 2014 Commonwealth Games. Gordon was the Director of Communications, responsible for all internal and external communications in support of the Games, and the marketing programme, which included advertising, mascots, pictograms and the look of the Games. Previously, he was Director of Corporate Affairs at Standard Life from April 1999 to July 2006, where he was responsible for the communications campaigns that supported the demutualisation and subsequent flotation of the company in July 2006. He left shortly after the flotation to set up his own consultancy business, Roundtable Consultants, through which he advises companies and other organisations on communications and reputational issues. 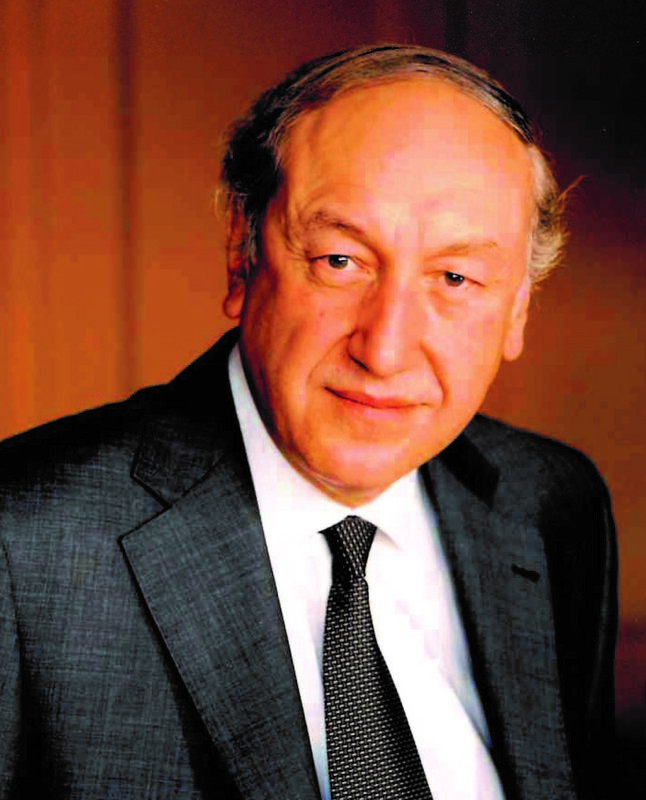 Paul’s executive career was with leading international companies in the paper, pharmaceutical, hospitality and drinks industries. Paul was the Chief Executive Officer of Glenmorangie PLC / The Glenmorangie Company for 14 years where he led its successful international development and growth; the sale of the Company to LVMH and significant transformation and capital development programmes. As a Non-Executive, Paul was, until mid-2017, on the Board of Devro PLC for 12 years where he was the Senior Independent Director, Chairman of the Remuneration Committee and a member of the Audit Committee. Post his role as Chief Executive, Paul was the Chairman of The Glenmorangie Company for 4 years and was a Director/ Council Member of the Scotch Whisky Association for 13 years.